Why US temporarily suspended processing of H-1B Visa? Sri Ramachandra Murthy August 30, 2018 06:00 IST Why US temporarily suspended processing of H-1B Visa? 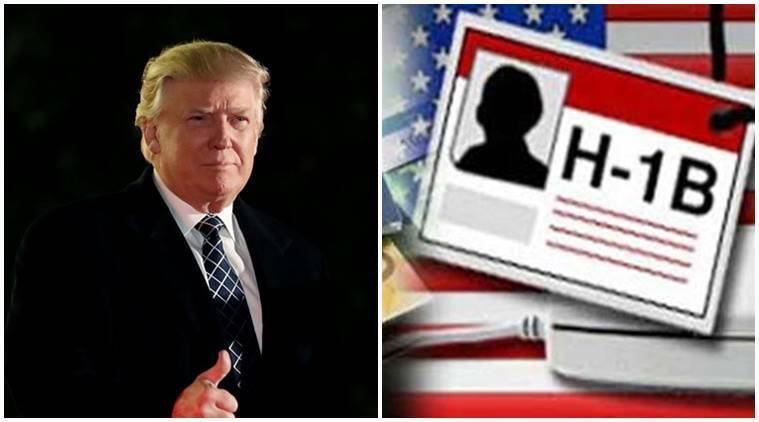 New York sources reported that the US has extended the temporary suspension of premium processing for H-1B Visas popular among Indian IT professionals, as part of its efforts to clear the backlog. 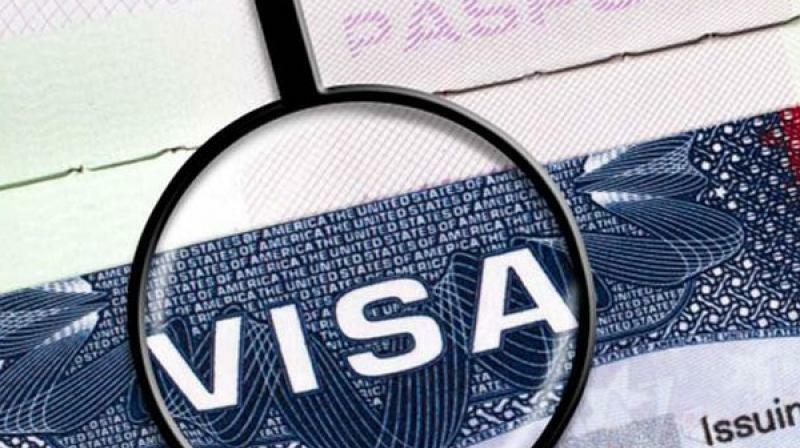 Meanwhile when premium processing is a feature that shortens the usual processing time of H-1B visa petitions from an average of six months to 15 calendar days for a fee of USD 1,225 (Rs 86,181) and it allowed some companies to jump the queue. Accordingly the suspension, announced by the US Citizenship and Immigration Services (USCIS), are expected to last until February 19 next year. Meanwhile the USCIS said it is extending the temporary suspension of premium processing for cap subject H-1B petitions and, beginning September 11, will be expanding this temporary suspension to include certain additional H-1B petitions. Furthermore under the premium processing, the USCIS has to respond within 15 days to the H-1B visa petitions submitted to it. Moreover the USCIS had announced in March that it will temporarily suspend premium processing for all fiscal year 2019 cap-subject petitions, including petitions seeking an exemption for individuals with a US master's degree or higher. Further additionally, H1-B workers who are petitioned for or employed at an institution of higher education or its affiliated or related nonprofit entities or a nonprofit research organization or a government research organization are not subject to this numerical cap.